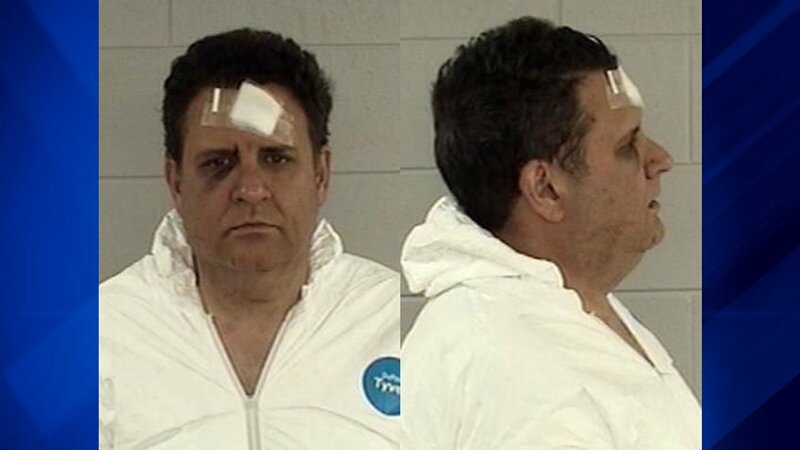 DEERFIELD, Ill. (WLS) -- A Deerfield man has been charged with murder and is being held on a $10 million bond after he allegedly stabbed his wife to death. Gary Kamen, 55, faces two counts of first degree murder. Police said he stabbed his wife, 53-year-old Karyn Kamen, in their home in the 1000 block of Peachtree Lane in Deerfield Friday afternoon. Karyn Kamen was taken to Highland Park Hospital where she died of her injuries Saturday afternoon, police said. An autopsy performed Monday morning confirmed that the victim died of sharp force trauma. Police said Friday that the stabbing stemmed from a domestic dispute and that there was no further threat to the community. Gary Kamen is due back in court Tuesday morning.